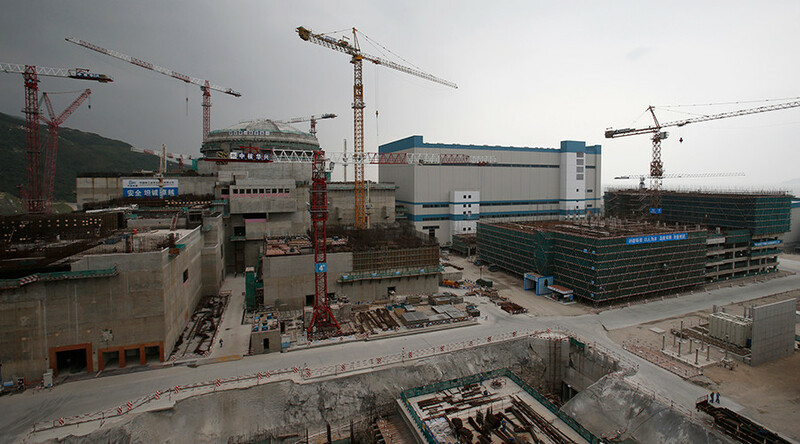 The growth of China's nuclear power industry will make it the world's biggest in 15 years, the World Nuclear Association (WNA) said on Tuesday. The country will overtake France to have the second-largest number of nuclear reactors by 2020, according to WNA director general Agneta Rising. China’s push to develop nuclear energy comes from the need to improve air quality in its rapidly growing cities as well as reduce greenhouse gas emissions in line with international commitments. The country has one of the highest rates of air pollution related deaths in the world. 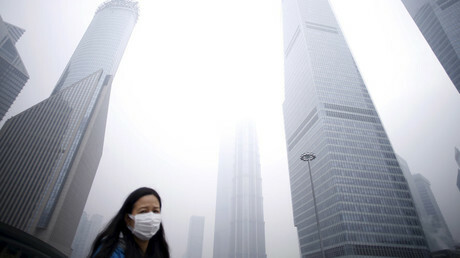 "For China, the air pollution is a major driver," Rising was cited by Reuters. The WNA report showed that in Asia 134 operable reactors generated 400 terawatt hours of electricity last year, making up 16 percent of global nuclear generation. There are firm plans to increase that figure, with 39 reactors comprising 47.4 gigawatts (GW) currently under construction in Asia. Twenty of those are to be built in China. Beijing has set a goal to generate 58 GW of nuclear energy by 2020. A gigawatt of power provides enough energy for about 700,000 homes. By 2050, nuclear power generation in China is expected to exceed 350 GW, including about 400 new nuclear reactors at a cost of over a trillion dollars. "There is history in the region, where you have high-skilled people with very good university education and they have been working on research reactors... so I think there is basis of knowledge," Rising said. "The big driver (in Asia) is to have electricity for people." According to the report, there are plans for more than 50 reactors providing more than 50,000 MW in nine new countries in the region. Most of them plan to have their first nuclear reactors enter operation before 2030. New reactor construction is mostly led by industrializing countries which have enjoyed high levels of economic growth with an accompanying increase in energy demand, the WNA said. It added that four countries - China, Russia, India and South Korea - are expected to account for 70 percent of reactors commissioned through 2030.